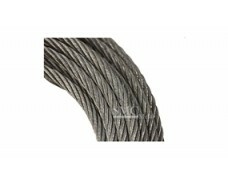 Surface: Excellent surface finish, Annealed. 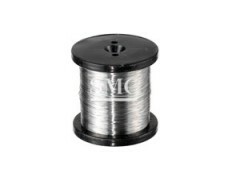 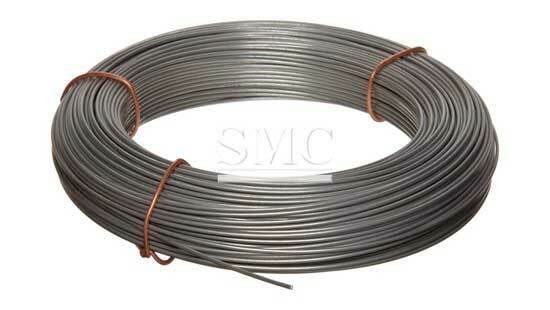 Shanghai Metal Corporation is a leading Stainless Steel Spring Wire supplier and manufacturer. 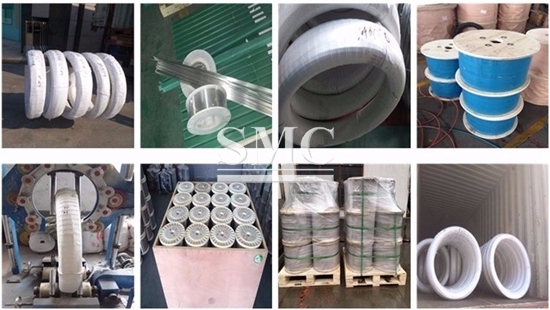 Designed and produced stainless steel springs for spray springs, high temperature springs, battery welding, stainless steel compression springs, tension springs, torsion springs, high strength springs, high fatigue springs, medical springs, non-magnetic springs, braided springs. 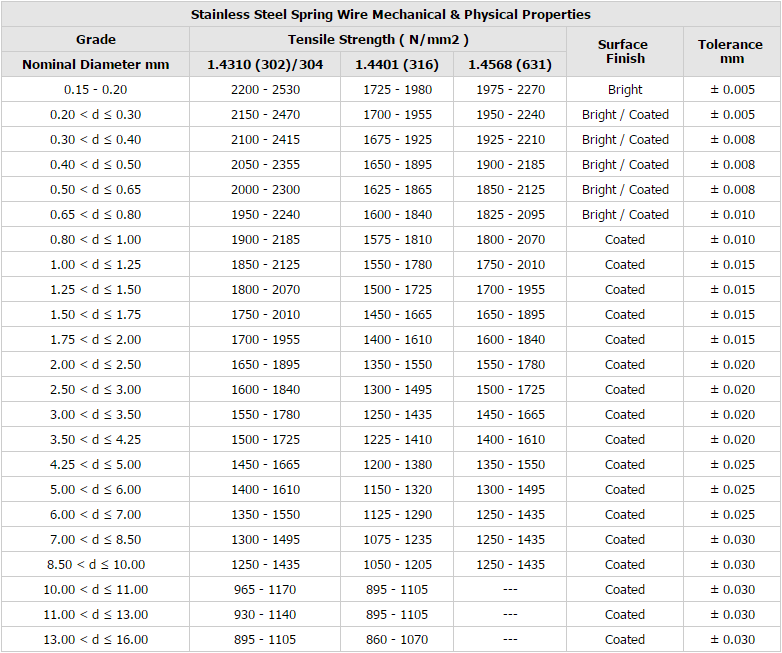 Spring steel should have excellent comprehensive properties, such as mechanical properties (especially elastic limit, strength limit, yield ratio), anti-ballistic performance (ie, anti-elasticity, also known as anti-relaxation), fatigue properties, hardenability Physical and chemical properties (heat resistance, low resistance, oxidation resistance, corrosion resistance, etc.). 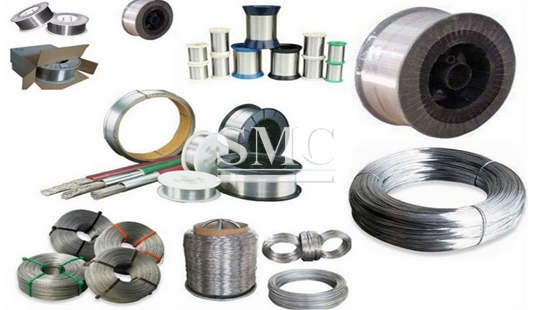 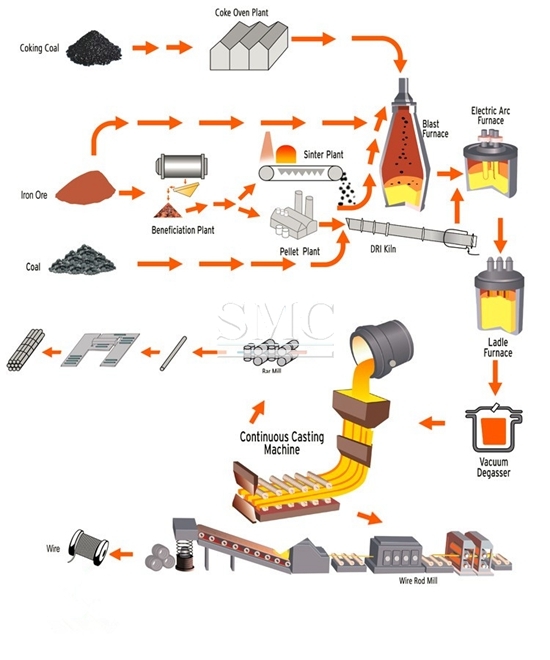 In order to meet the above performance requirements, spring steel has excellent metallurgical quality (high purity and uniformity), good surface quality (strict control of surface defects and decarburization), precise shape and size. 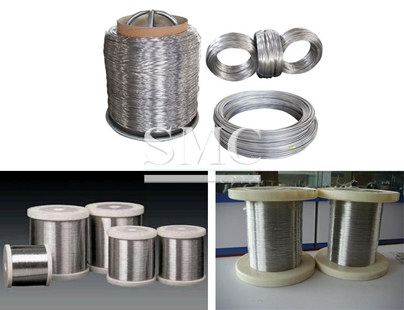 If you want to know more about our stainless steel spring wire products or price please feel free to contact us,we will reply you within 24 hours. 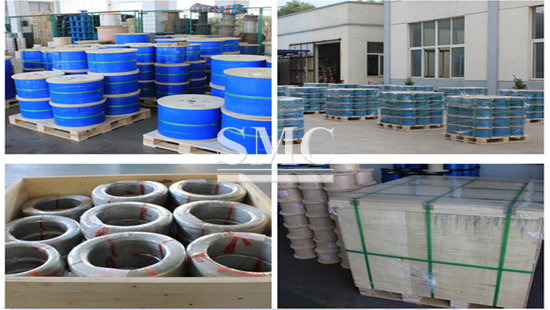 Spring steel for manufacture mattress industry, wire diameter (mm) 1.40mm - 2.40mm, tensile strength 1510 - 1850 (N/mm2), reduction in area 40% - 50%, smooth surface with phosphate coated. 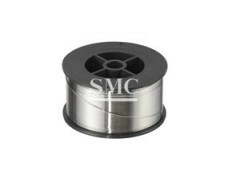 Spring wire in 0.2mm, 0.25mm, 0.4mm and 0.5mm wire dia. 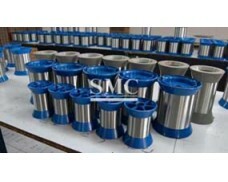 for oil seals. 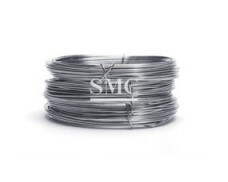 Spring steel 2.50mm - 8.00mm wire diameter with patented treatment for manufacture Industrial screens. 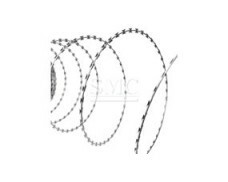 Our spring wire is suitably protected from corrosion and against mechanical damage and/or contamination during transport.